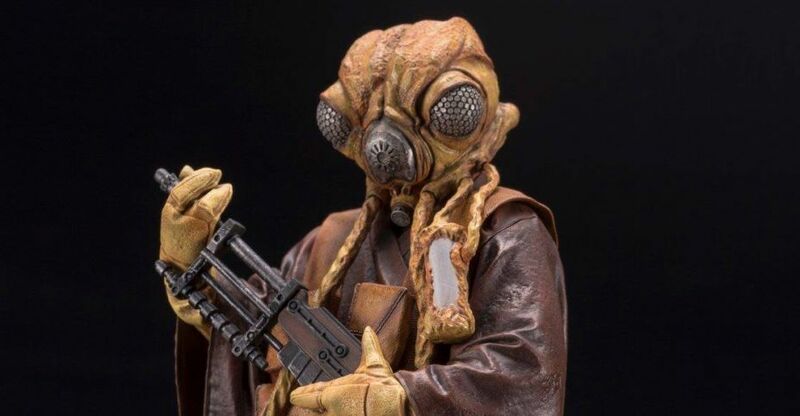 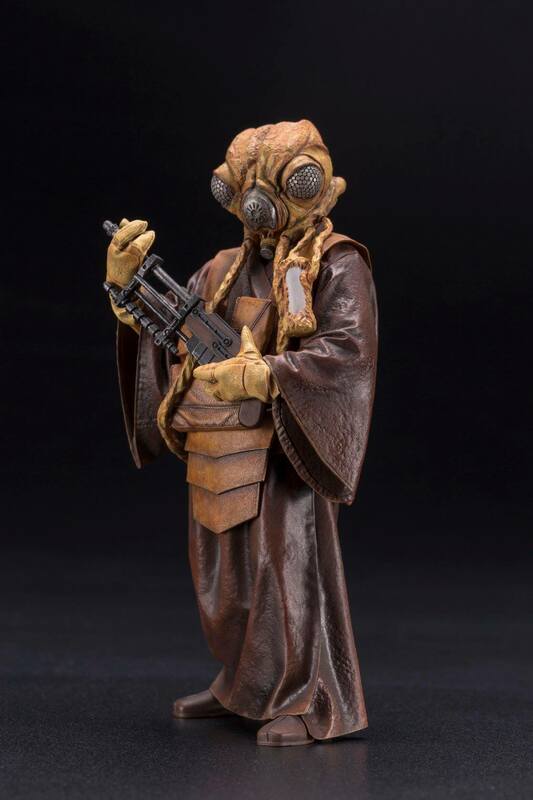 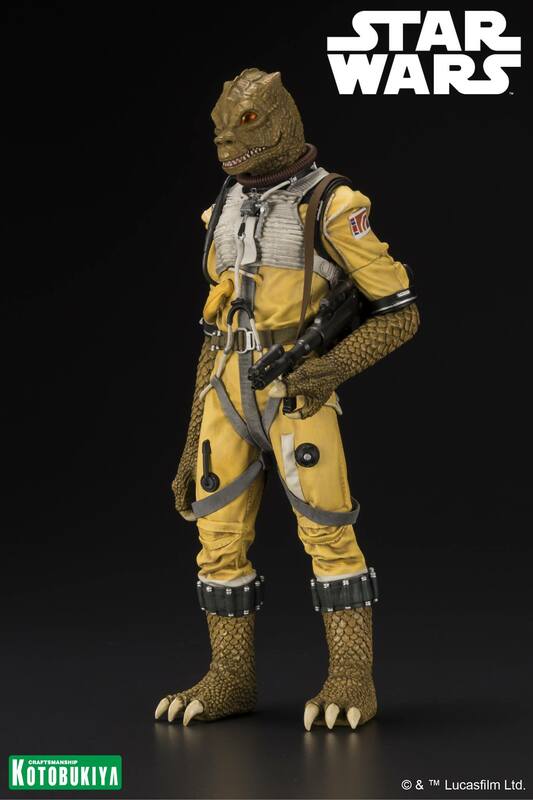 Kotobukiya has released photos and details for their upcoming Star Wars – Bounty Hunter Zuckuss ARTFX+ Statue. 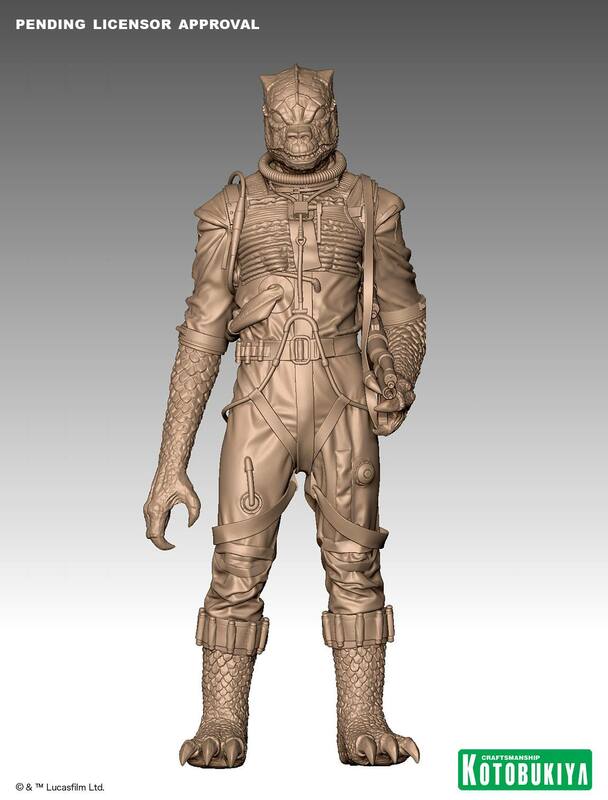 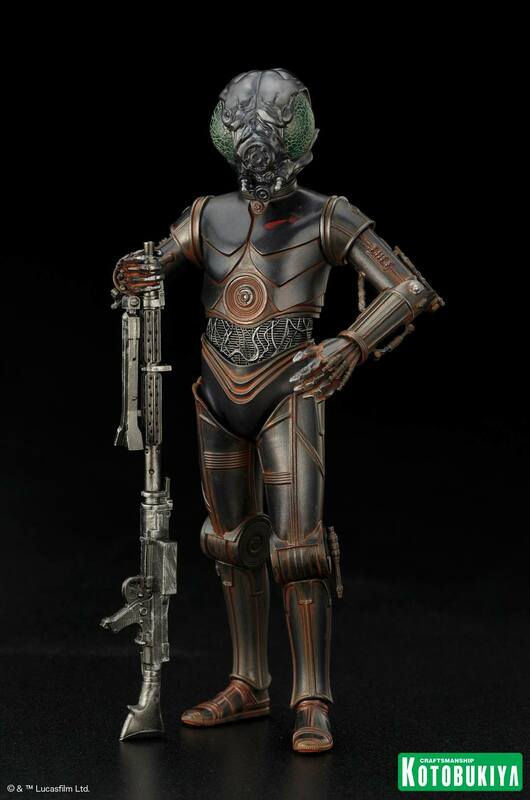 This release is part of their Bounty Hunter ARTFX+ Statue Series. 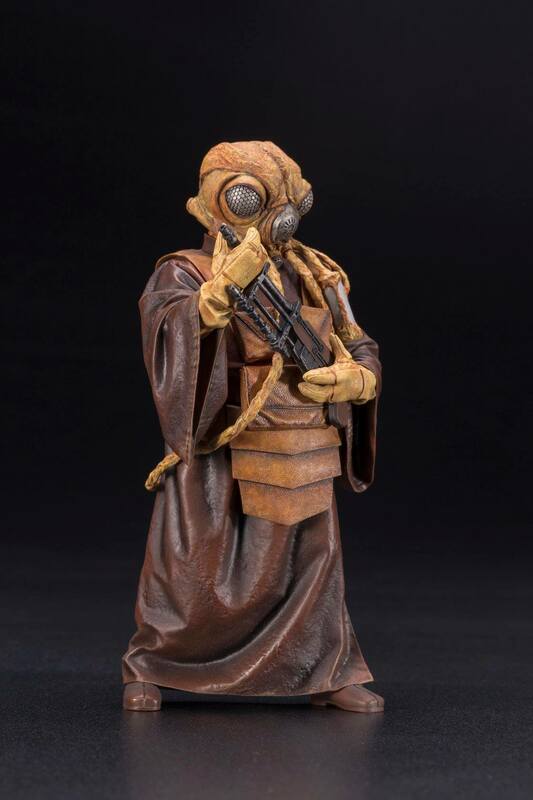 Included in the series are 4-LOM, IG-88, Zuckuss, Bossk, and Dengar. 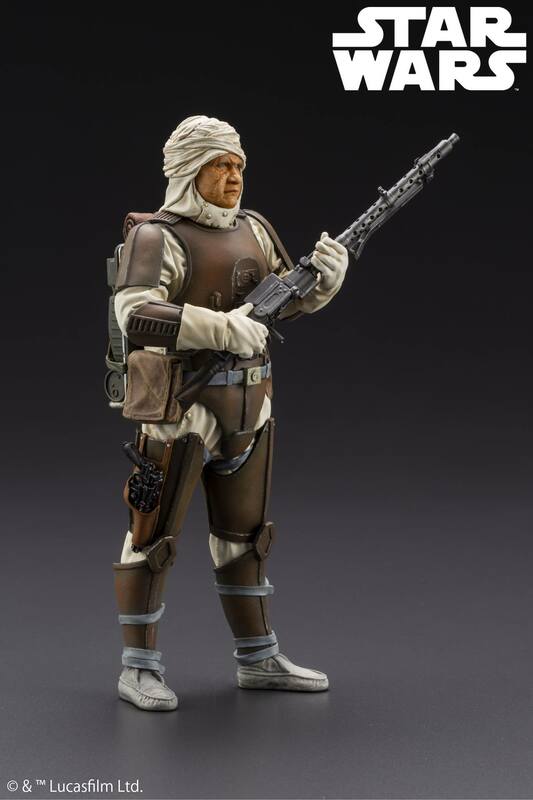 Each of those will include additional pieces to create a Boba Fett Statue based on his appearance in The Empire Strikes Back. 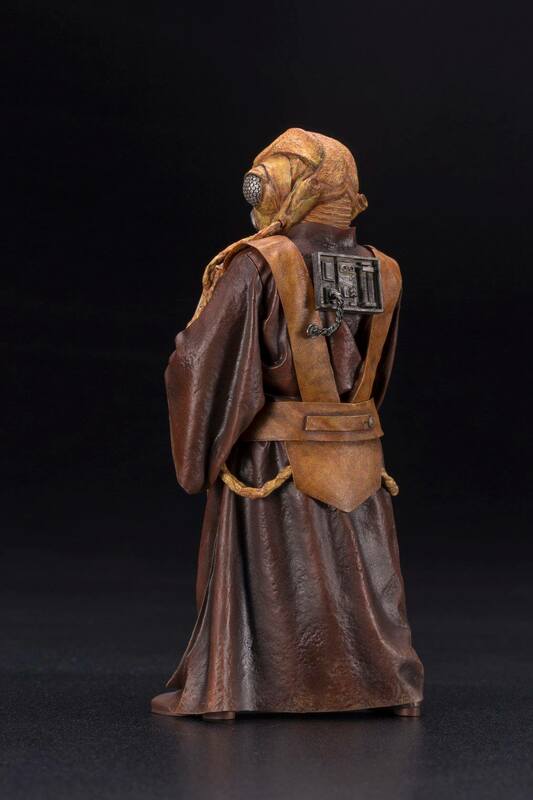 This is a 1/10 scale statue that stands roughly 7″ tall. 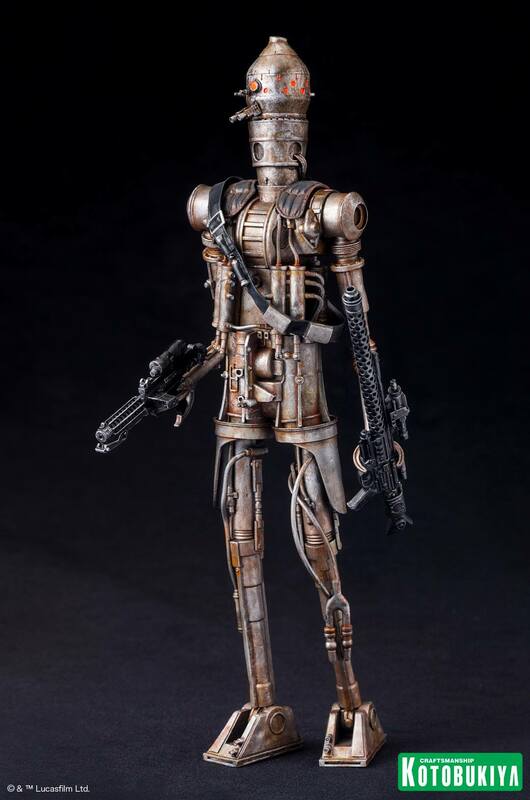 It includes magnetic feet and a metal base. 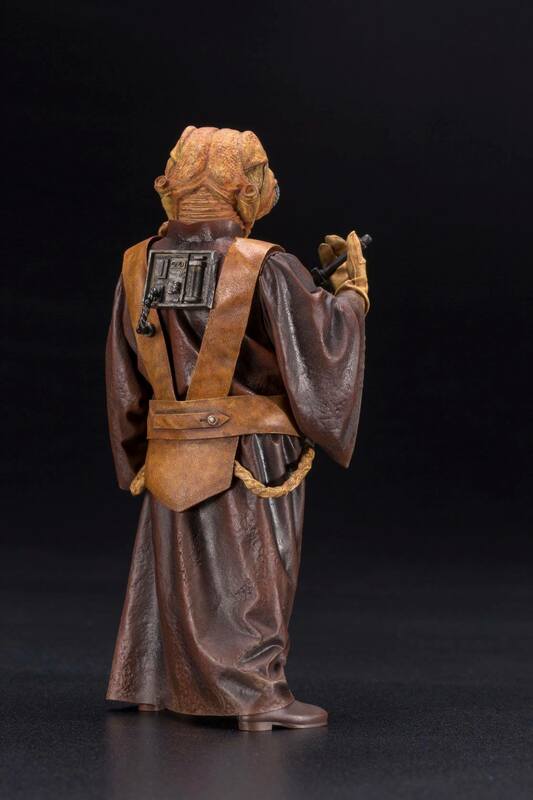 It’s priced at $94.99 with a release set for late December 2018. 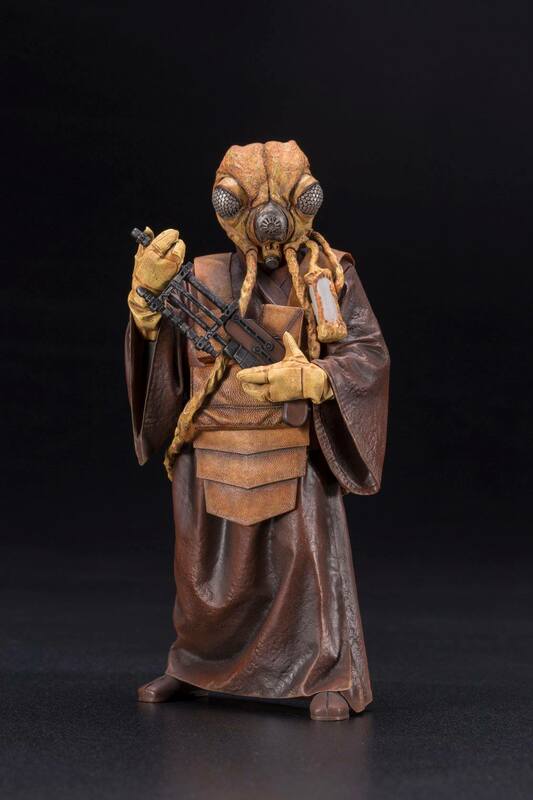 Pre-order it from Koto US by Clicking Here.